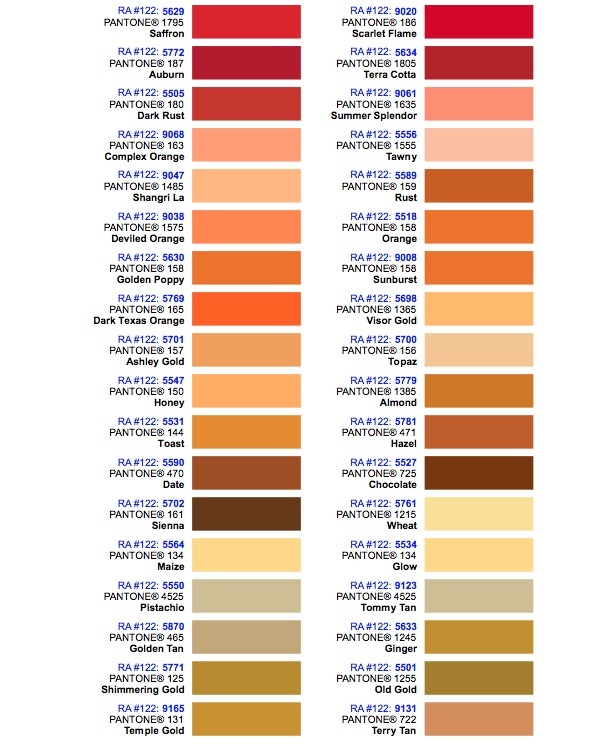 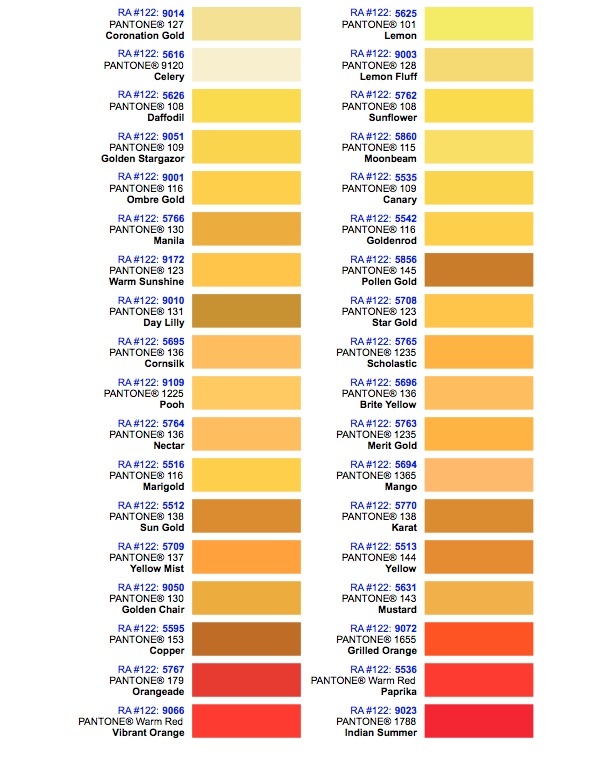 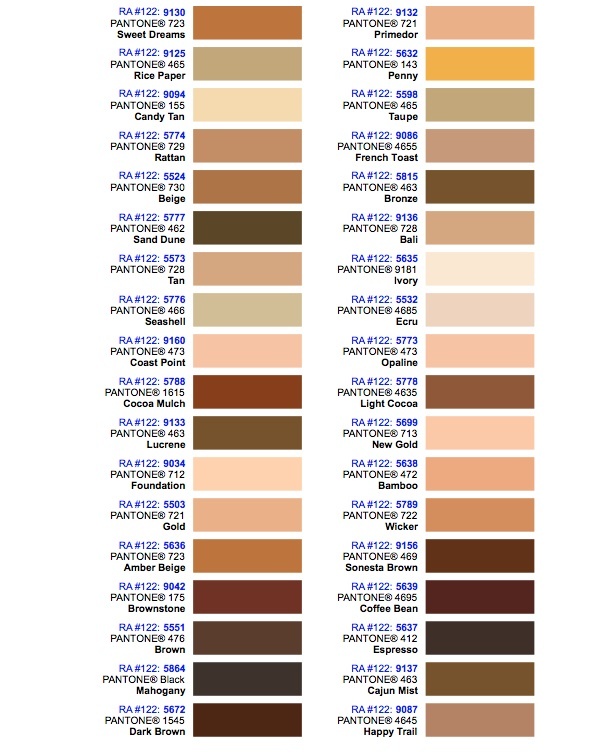 Below is a full list of thread colors available. 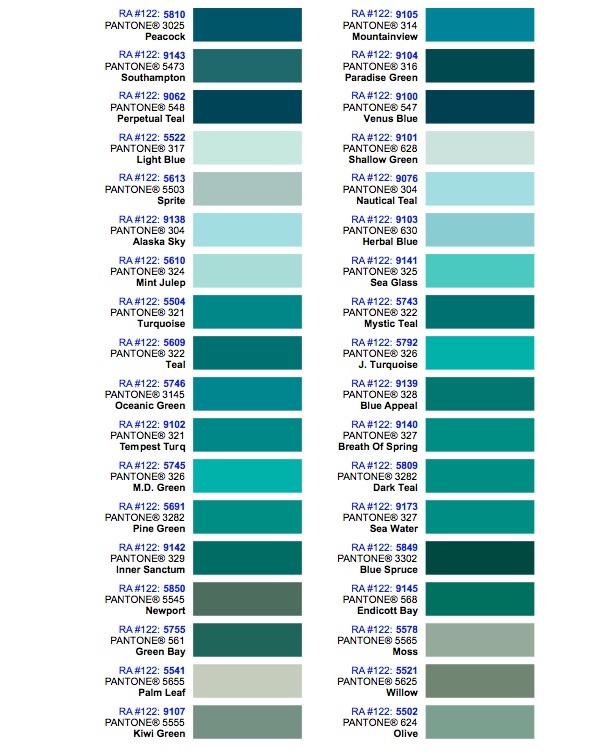 Because you are viewing these on a computer screen, the colors may not be exact. 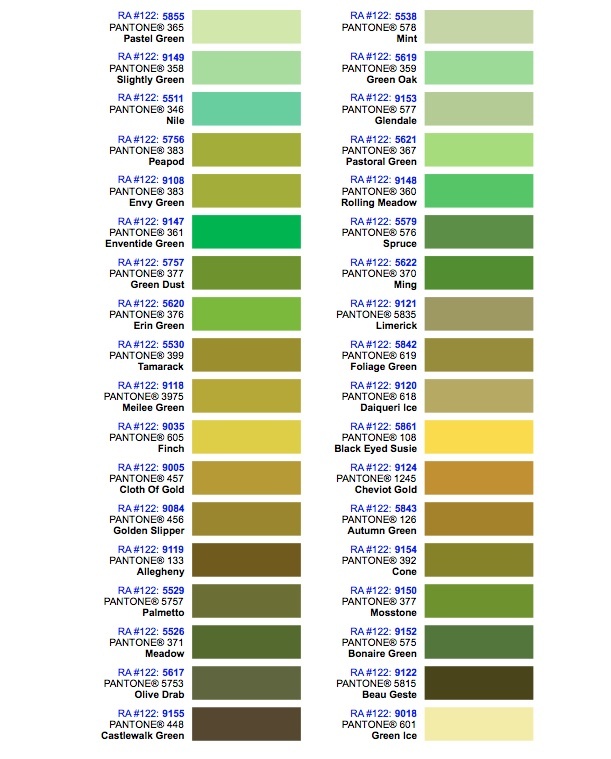 We have extensive experience selecting the proper shade to coordinate with your item. 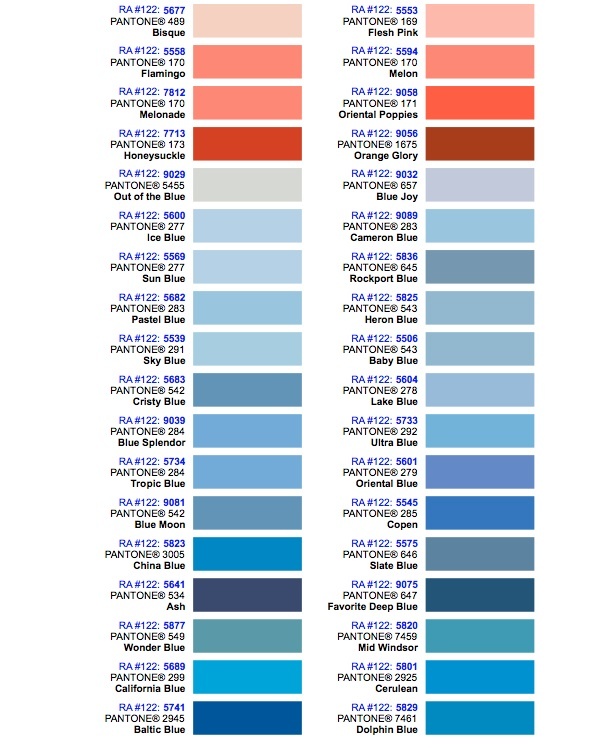 If you have any doubt, let's connect directly to ensure we are choosing the perfect color.